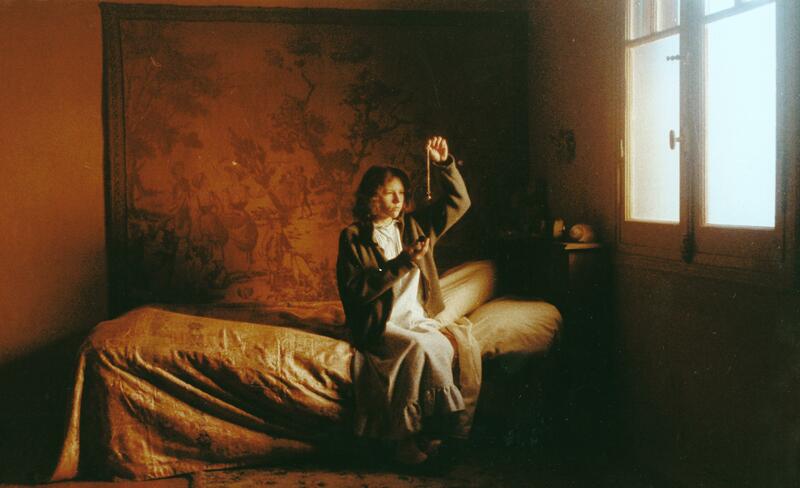 Estrella Arenas (Icíar Bollaín), a rural Spanish teenager with a rich imagination, dreams of her mysterious father Agustín (Omero Antonutti), a man who in recent years has drifted away from her. Estrella struggles to piece together Agustín's secret history and recalls her family's sudden unexplained move from Seville, Spain, to the northern countryside in her youth. Estrella decides to return alone to the South, a place warped by years of her father's hazy and nostalgic recollections. 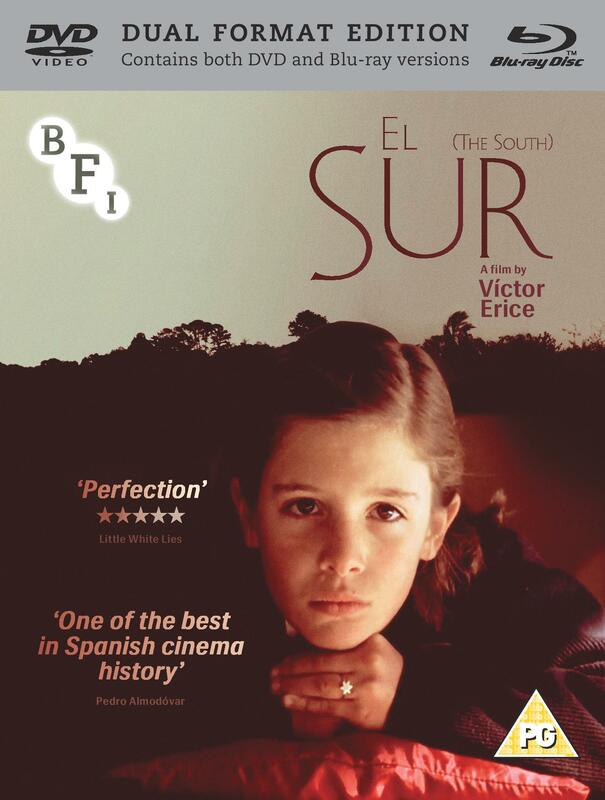 Exquisitely beautiful and profoundly moving, with superb performances and an evocative soundtrack, El Sur is regarded as one of the greatest films in Spanish cinema history. 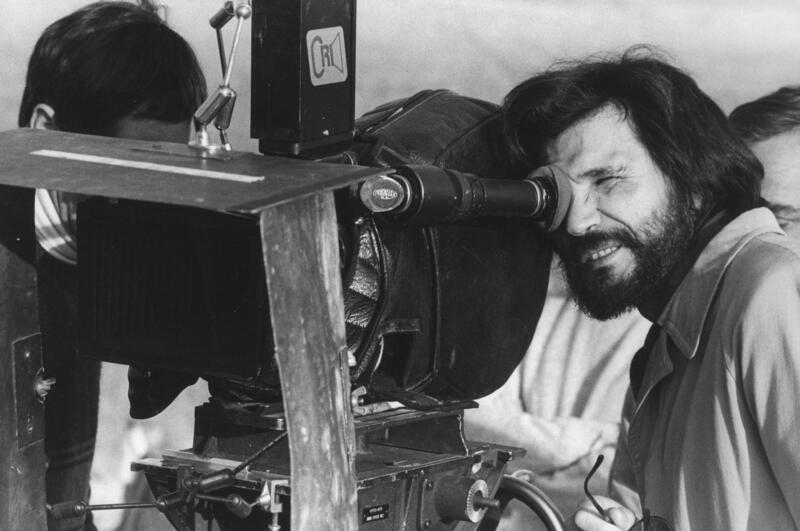 Directed by Victor Erice (The Spirit of the Beehive).